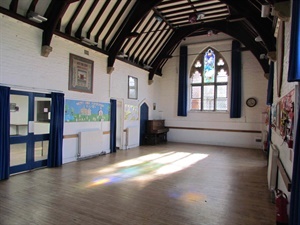 The hall is available for hire to general members of the public and is ideal for children's parties, dinner parties, meetings, christenings and other receptions. Adult parties for non village residents by special arrangement only. 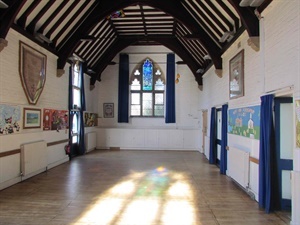 Click this link for some more useful information about the hall.